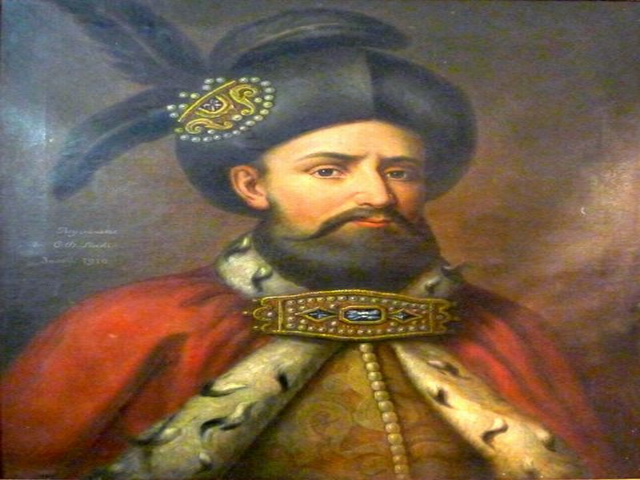 Constantin Brancoveanu’s reign (1688-1714) was relatively long given the political instability of the times. Apart from the reforms he initiated and the boost he gave to cultural life, he is best remembered in history books for his tragic death. Critics mainly blamed Brancoveanu for his so-called “Turkophilia”, at a time when Wallachia could have taken advantage of the aggressive anti-Ottoman policy initiated by Austria. Constantin Brancoveanu and his sons were canonised by the Romanian Orthodox Church in the early 1990s.